The Federal Airports Authority of Nigeria (FAAN) has said the Federal Government will soon announce the takeoff date of its National Carrier project, Nigeria Air. 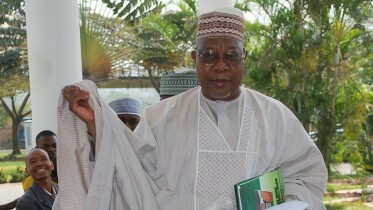 FAAN, in a tweet, said the Minister of Aviation, Hadi Sirika, made the announcement during the visit of Fahad Al Taffaq, the United Arab Emirates Ambassador to Nigeria. “BREAKING: Sirika Says National Carrier Project Take Off Date To Be Announced Soon…Stakeholders’ Forum Moved To Nov. 8”, the tweet read. “The suspended national carrier would be activated as soon as possible, although the December 24th earlier given for its take-off is no longer feasible,” Sirika was quoted by The Guardian. Sirika had announced the suspension of the controversial project on September 19 after the resignation of the former Minister of Finance, Kemi Adeosun. 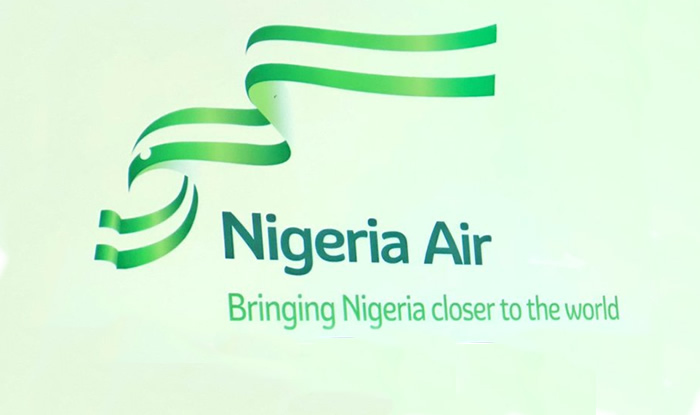 “The decision to come up with national carrier in the first place was as a result of the lack of capacity of the existing carrier to meet demands,” Sirika added. Be the first to comment on "FG to Announce Takeoff Date for Nigeria Air"